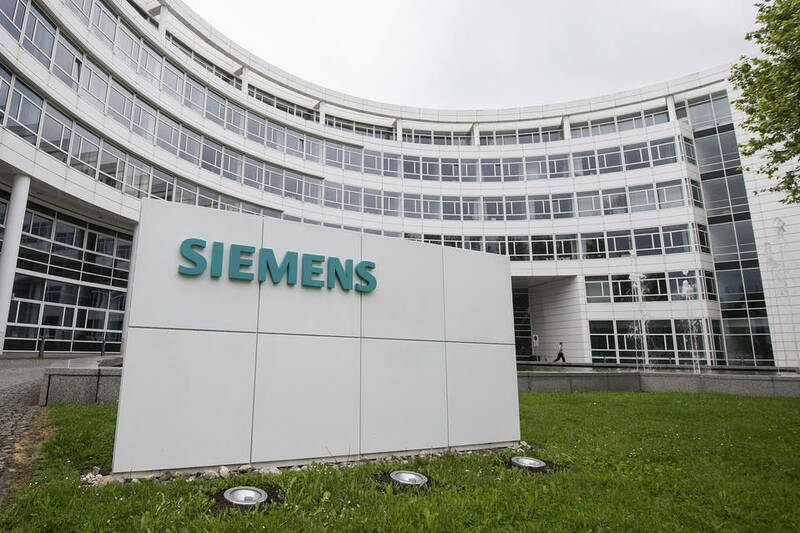 ​Siemens Limited said that it has bagged the contract to install state-of-the-art IGBT technology for Indian Railways. Indian Railways contributes to the enduring success of the nation’s growth story through its pivotal role in ensuring reliable, safe and secure transportation of people, goods and services. With a focus on modernization, expansion of rail networks and energy efficiency, Siemens has been a trusted partner of the Indian Railways for the last six decades. Siemens Limited will be designing, supplying and installing Alternating Current (AC) Traction systems for Dual Cab High Horsepower Diesel Engine locomotive for Diesel Locomotive Works (DLW), Indian Railways. The systems have been developed based on the state-of-the-art Insulated Gate Bipolar Transistors (IGBT) technology. The AC Traction systems will be produced at the Nashik Factory of Siemens Limited. IGBTs are state-of-the-art power electronics for the traction system of electric and diesel electric rail vehicles. The main benefit of IGBT is that it reduces the requirement for current, minimizing heat and traction noise while also making the acceleration process efficient. “The advent of IGBTs has yielded strong efficiency gains in electric drive technology. The project showcases Siemens’ partnership with the Indian Railways as it combines innovation with responsibility to bring together the combined expertise of its teams, that is committed to deliver reliable, safe and efficient technologies,” said Tilak Raj Seth, Executive Vice-President and Head, Mobility, Siemens Limited.